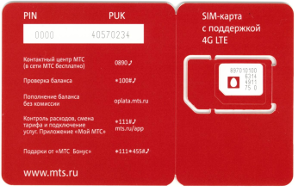 Sim card mobile operator «MTS» and 30 RUB Top Up, tariff "Super MTS"
The «PJSC» «MTS» is the leading telecommunications operator in Russia and the CIS countries. The companyґs client base has more than 100 Mio clients in 6 countries. The service is available in different standards (GSM, UMTS, CDMA-450, LTE), fixed line and cable TV. MTS is one of the top 100 most expensive brands in the world and one of the biggest telecommunication brands (in price). Since June 2000, MTS is being listed on the New York Stock Exchange under the ticker symbol MBT. For the first time in Germany and EU! 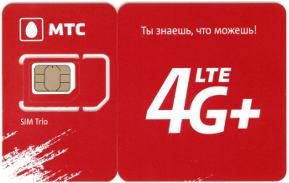 One SIM-Card - four tariffs! 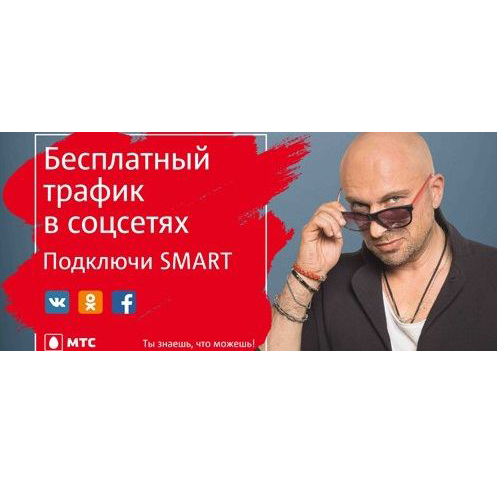 To all MTS call-numbers MTS Russia 100 min at day - from 0,00 Rub. In all of Russia, outgoing calls to any number within Russia are 2,50 rubles per minute. 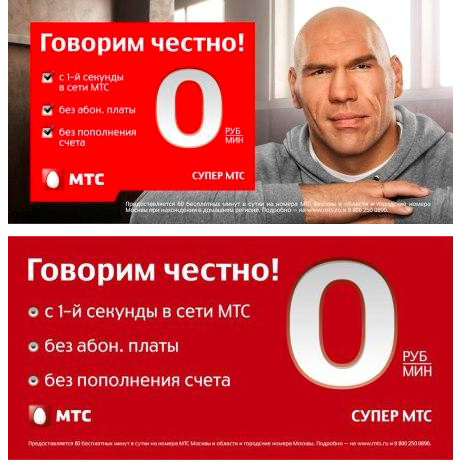 Calls to mobile MTS-numbers - from 1,60 Rub per minute. 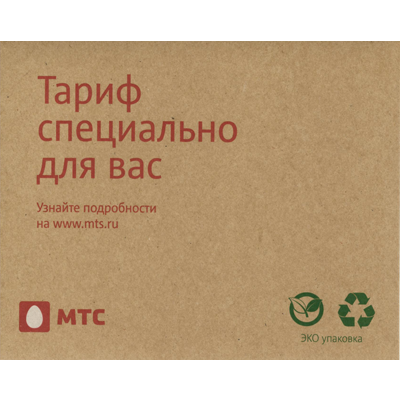 3 GB Internet, Flaterate-calls to MTS Russia, 600 minutes in all networks in Moskau and MTS Russia, 600 SMS - only 550 Rub monthly. You can activate the recommended options from your MTS-office. SuperBIT - 3GB for 350 rubles per month. 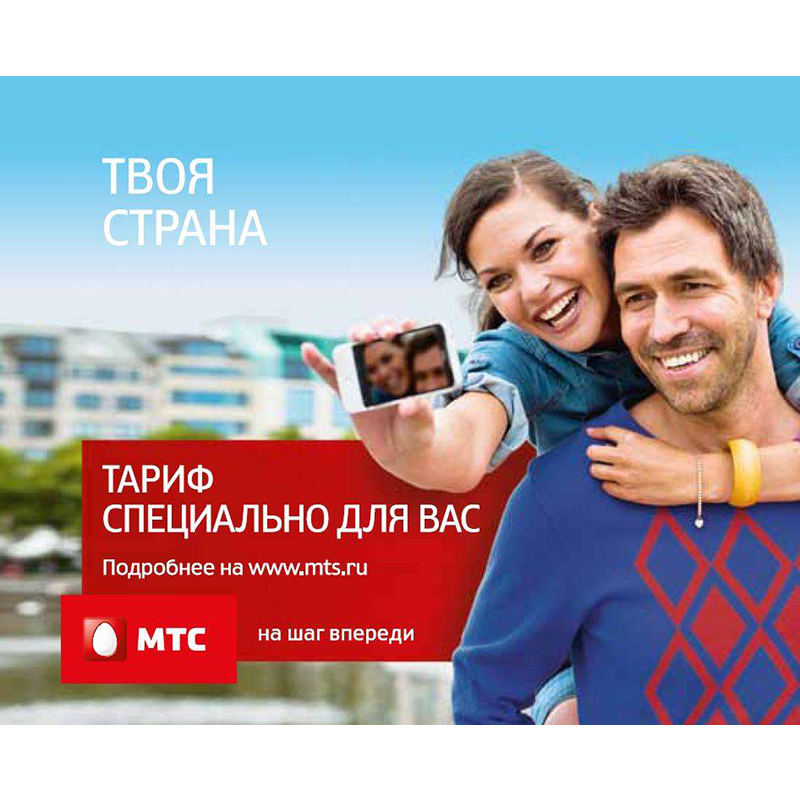 Everywhere home - without roaming costs for trips across Russia in the MTS network. Also, we strongly recommend to turn all the functions with monthly payments off when coming home! To register your SIM card, please send us filled registration form by RuLine. !!! 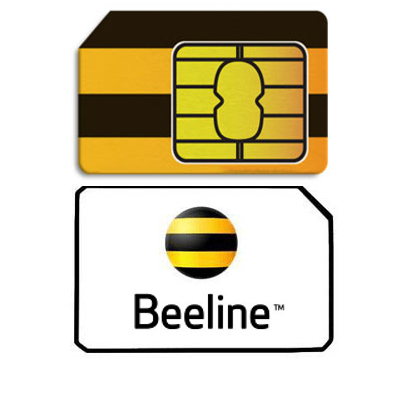 Only on «RuLine»: the SIM-card MTS online !!! 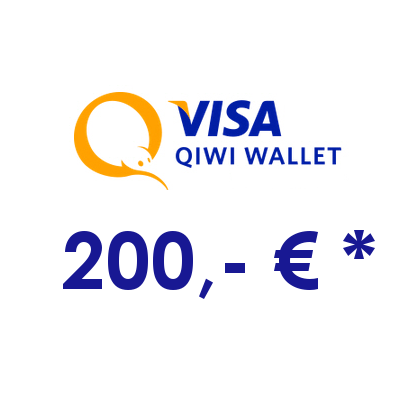 You will find the exlusive and unique service of selling SIM-cards and loading money on them only on our webpage: «Russian Line» www.ruline.de! All SIM cards are available in sizes Micro-SIM and Nano-SIM. 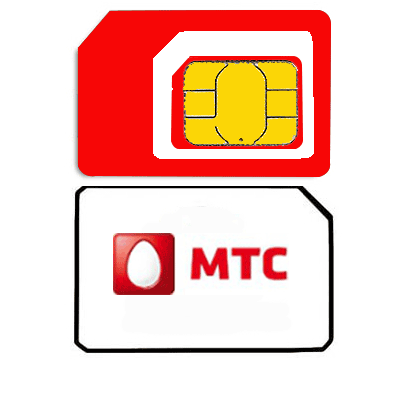 The SIM-card «MTS» in all formats: macro, micro and nano will fit to all gadgets. Micro-SIMs for an iPhone 4, iPhone 4s, iPad and many other smartphones with Android or nano-SIMs for an iPhone 5, iPhone 5s most Samsung smartphones and many other. 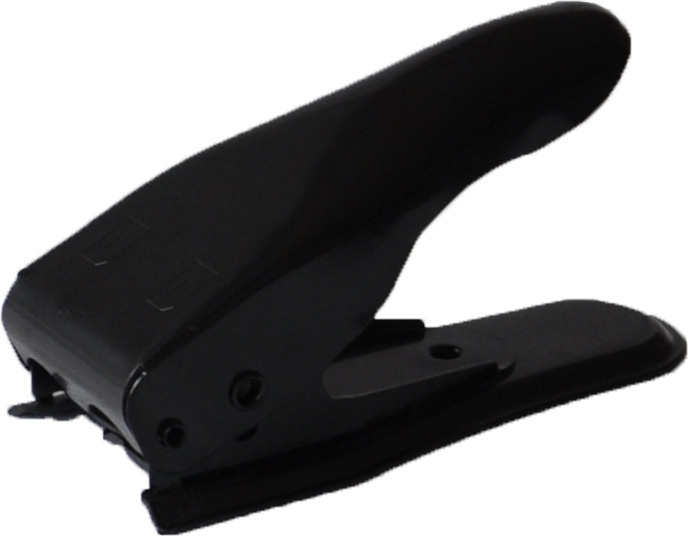 Also, you can order a SIM-tool: «Dual SIM Cutter to cut the sim-cards to the size of the nano and micro formats» and cut the SIM-card yourself. If you will need a standard-SIM again, you can order an adapter: «Adapter Nano-Sim to standard SIM format», «Adapter Micro Sim to Standard SIM format» , «Aapter Nano-Sim to micro-SIM format» ! You can also get SIM card and all goods from our collection from our partners. If the stores, supermarkets, travel agencies, airlines do not have our production in your area, please send us their addresses by e-mail to ruline24@ruline.de and we'll take care of the delivery. We are looking for distributors of our production - supermarkets, "russian"-stores, travel agencies, transport companies, airports and airlines! 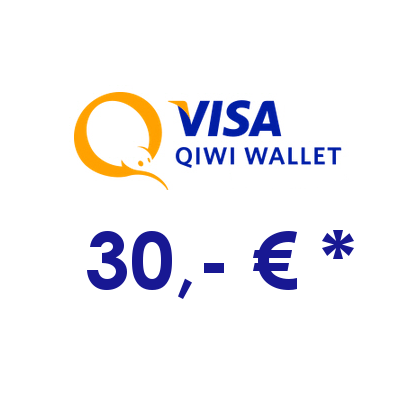 Please, donґt forget to leave a comment about our shop and service! 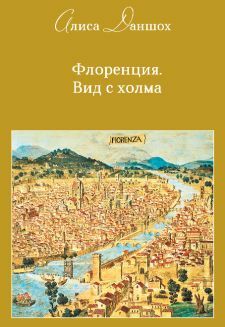 Press the button «Reviews»! Recommend us to your friends!! !